Recently I got an email from WooThemes that they are celebrating birthday. 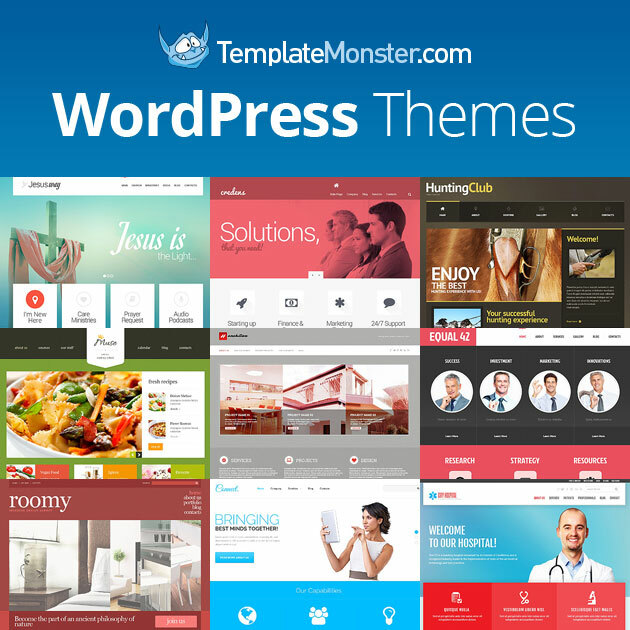 WooThemes is currently best and top WP Theme club they are providing WP themes from last 4 years. On birthday they are providing 40% off on all of their themes. Remember that this promotion offer is only for 3 days, this is Valid until midnight July 13th 2012 (PST). So grab this while its hot! Currently they already dropped price by 40%. So you don’t need to use any coupon. 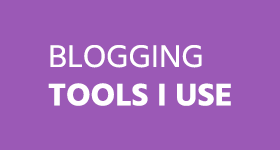 Why you should pick WooThemes? They are providing best wordpress themes from last 4 years. They deliver top quality, cutting edge WordPress themes and superior customer support. 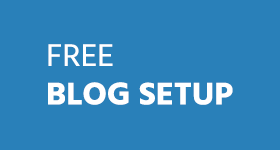 Give your WordPress powered website a professional new look, and be up and running in no time at all. That’s what WooThemes are doing from last 4 years. Below I am listing some great features. Solid Code Framework : All themes run on the same WooFramework which makes it easy to setup your theme, SEO, and much extra functionality. Incredible Support: Detailed theme documentation with professional video, tutorials, WooCodex and probably the best support forum anywhere. Life time support. 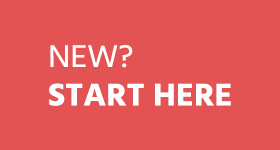 New Themes Every Month:They deliver a minimum of 1 new Great theme every month, so that you always have a wide array of new designs. 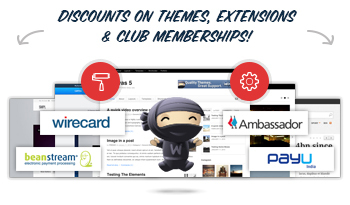 You can choose 1 year membership to get access to all their themes.. If you only want to buy a theme. 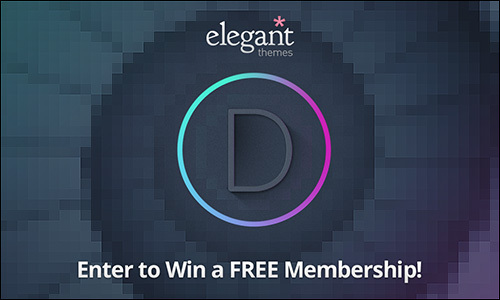 You will get 2 premium theme of your choice for free! Woothemes just turn 4. So they dropped their all themes provide by 40%. You don’t need to use any coupon just follow . You just need to visit their website. Choose the theme that you want to buy. They will give you 40% off. This is limited offer Valid until midnight July 13th 2012 (PST). So grab this while its hot! 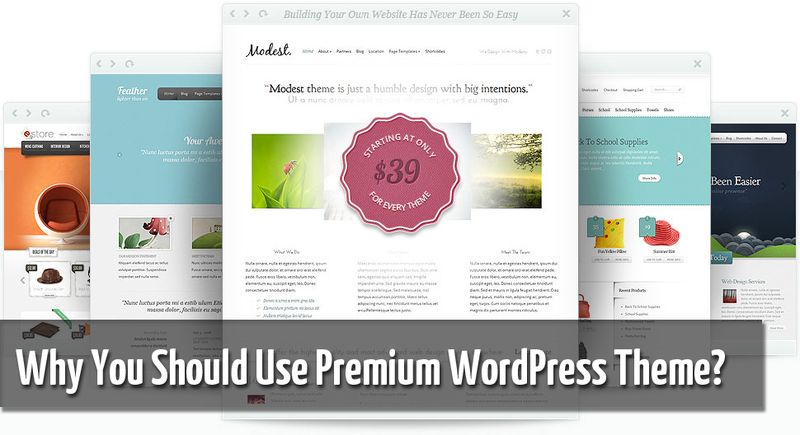 Why You Should Use Premium WordPress Themes? Google tried to deliver your message, but it was rejected by the recipient domain.” Is there another way to get in contact with you? Try again, it should work. Win a Free 1-Year Membership to TakeControlofWP.com, and learn WordPress Today!